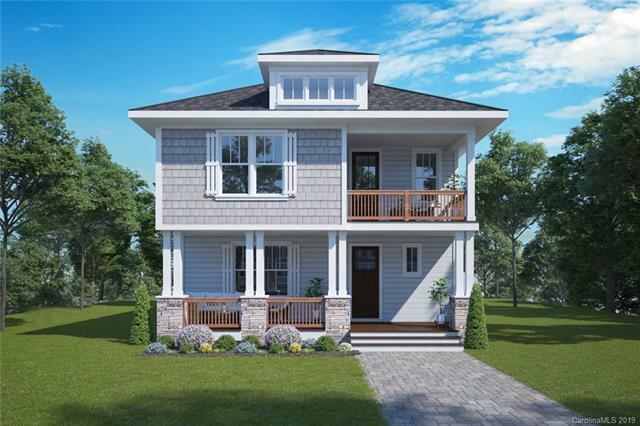 Fabulous 2-story front porch on the charming Craftsman home! 360 SF Finished loft above with private bath and full kitchen makes perfect living quarters! This is a sunny and open floor plan with a 1st floor study/office/den. The roomy owner's suite boasts 2 separate closets and an en suite bathroom. The home site has beautiful views of the best nature has to offer!